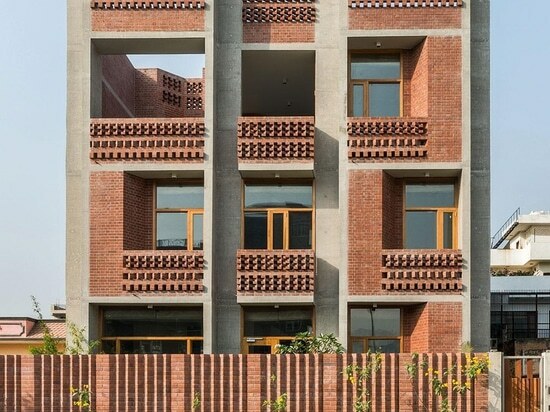 new Delhi studio Vir.Mueller Architects builds no more than one house per year. Each is a test bed for a new system, a small-scale infrastructure idea, and a chance to develop a material process further – all part of a wider research agenda on the evolution of the Indian architectural landscape. A multigenerational home, for two brothers, their families and their parents, is the studio’s latest experiment. A large site among empty plots in Noida – a fast-growing area just outside New Delhi on the east bank of the Yamuna River – offered the architects a chance to design a house that ‘created its own context’. One of the brothers, Abhinav Singh, a young technology entrepreneur, was quite happy to be a pioneer of this new neighbourhood, and of a new architectural prototype. Together with Singh, the architects decided this design should be an experiment reflecting a social mandate and be adaptable to any family of India’s billion-plus population. More than a brief, it was a ‘remarkable design mission’ for the architects. 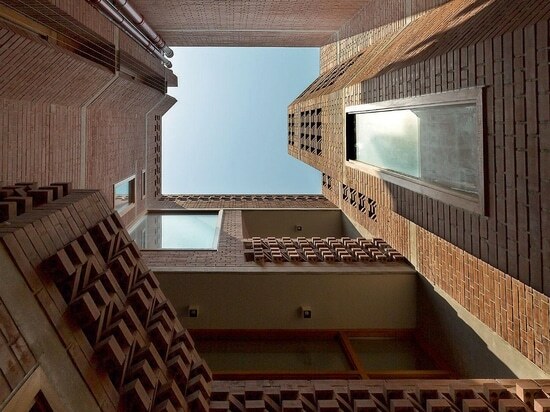 Looking at the project as a template for an Indian home, the plan of the house became a microcosm of a city, where a central street brings the three generations together without hierarchy. Staircases form bridges into the family zones, while the central courtyard and roof terrace are places for collective encounters. ‘This had to be a house where you could host a dinner party or a kid could practise a tennis swing with a ball, where you could stage a fashion show or do your daily laundry,’ says architect Pankaj Vir Gupta, who co-founded Vir.Mueller Architects with partner Christine Mueller in the US in 2003, relocating to India in 2006. 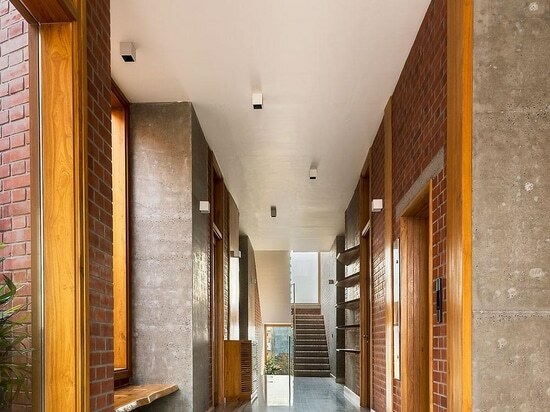 Reflecting the design’s spatial flexibility, materials had to be robust and durable, yet also easily sourced locally in keeping with the intention to create an attainable model for Indian residential architecture. 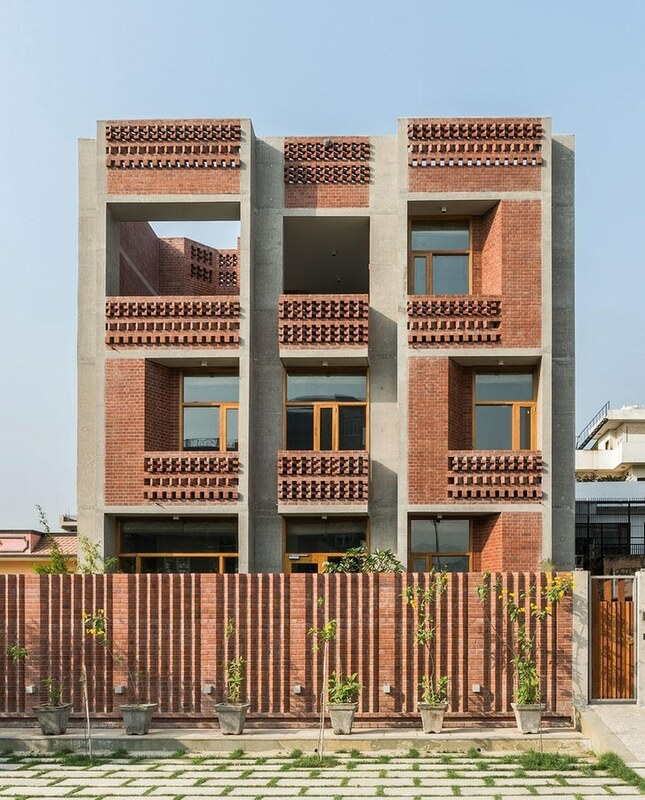 Using their decade-long experience of working with local materials in India, Vir Gupta and Mueller selected three primary elements for the house: machine-moulded red brick, concrete and teak timber sourced from the forests of Madhya Pradesh. 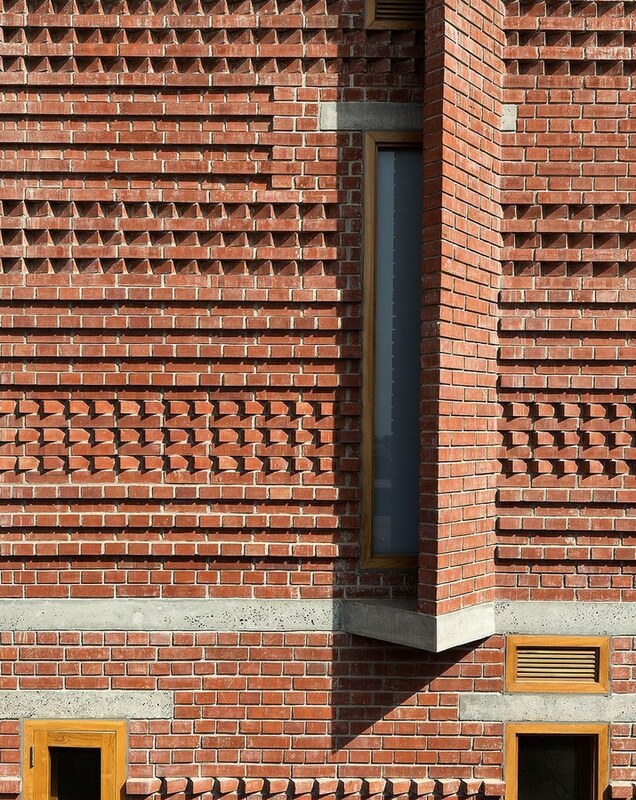 ‘The real character of the house can be seen in the exposed brick pattern and texture. 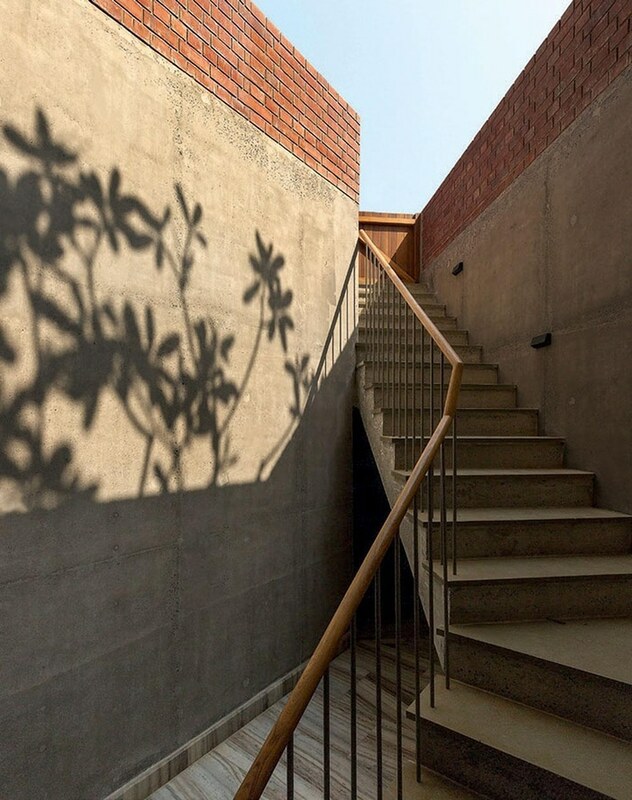 The surface is tactile, almost like an armadillo shell,’ says Vir Gupta, who explains that, while the brick walls may appear to be ornamental, they in fact form the load-bearing structural element of the house and provide a tough skin protecting its inhabitants from the heat and dust. 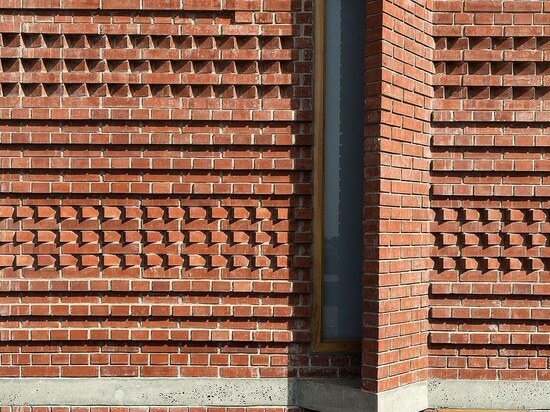 Their pattern also creates hundreds of micro-shadows across the façade, cooling the house and directing heat away. Never in need of paint, it is a system that is both self-sufficient and architecturally bold. An engineer by training, Singh is fascinated by architecture and spent hours looking at the plans of previous designs by Vir.Mueller Architects to understand the principles of design. He wanted the house to be a handcrafted, self-directed project that reflected egalitarian principles throughout its construction, too. This meant avoiding commercial building contractors, with their pre-existing expertise, says Vir Gupta. ‘We hired a team of 20 daily wage labourers. They worked by developing prototypes of each element of the house without fully grasping the wider context of what they were making. 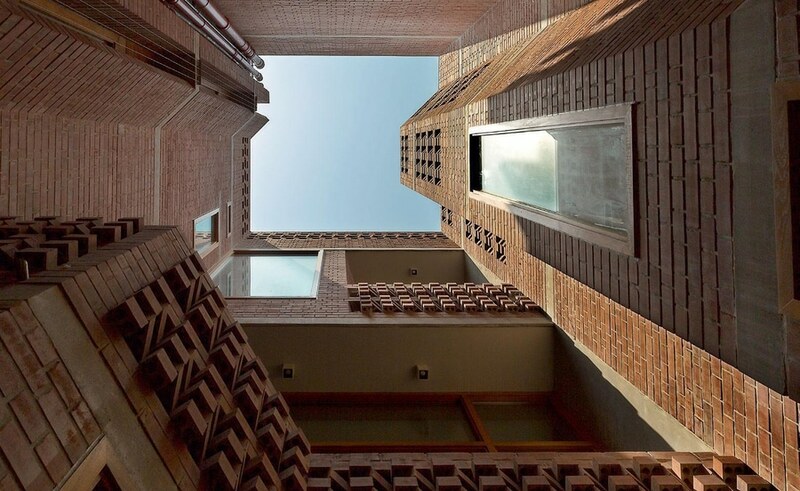 This created a new challenge for the architects, as plans and instructions had to be crystal clear in order to be understood by an unskilled and mostly illiterate workforce. This experience led to further questions about how to design an ‘egalitarian’ architecture for India. 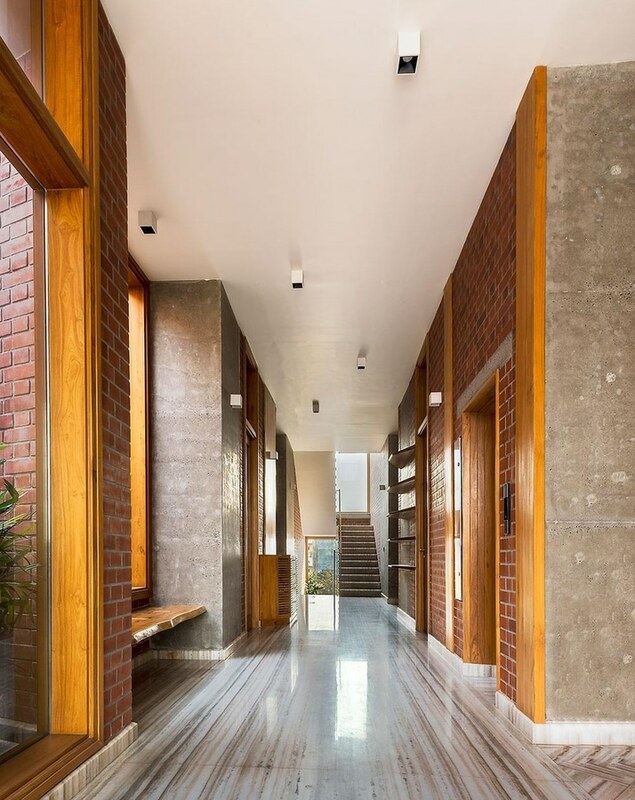 ‘In a country that is urbanising very quickly, but where a lot of construction work is of poor quality, the house was an attempt to propose a simple design methodology, capable of delivering a high-quality architectural proposition,’ says Vir Gupta. 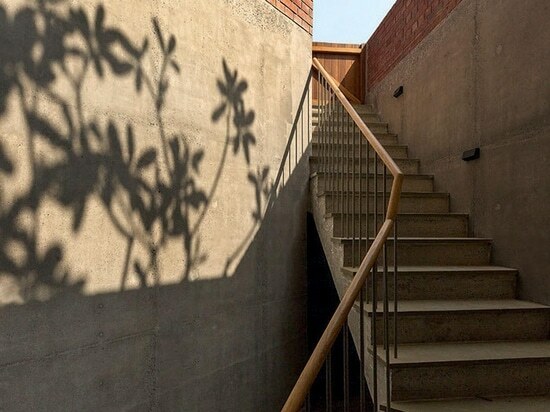 The Singh house is certainly a functional model for building and living. Practical and hardy, it is also influenced by local context and natural processes, developing shapely patterns and systems to solve environmental obstacles. One can hope it will become the model for many more new builds.